The mission of Heifer International is to provide communities with better farming practices and education which boosts their economies and promotes dismantling the cycle of poverty. By giving livestock as well as mentoring to villagers, Heifer International tackles two problems at once. Not only do they improve farming practices which advance local economies, but they also educate young people and women in order to empower them. Heifer International offers a two-pronged approach to lifting communities out of poverty which is quite a unique component to offer. This method was developed when the founder of Heifer International noticed the scarcity of food while on missions to developing countries. He later noticed that the villagers were not only lacking in food but also education. In attempting to address both, the founder created Heifer International. The needs-based approach that Heifer International takes only improves the founder’s original strategy. He truly understood the problems of rural communities by living in them and learning from the locals about the problems facing the region. He saw a common theme emerge and thus created Heifer International as a response. There was no assumption about what the community needed before visiting that community. There was simply an observation, a dialogue and a solution that both parties agreed would be sustainable. Heifer International began as Heifer relief in 1944 and began with merely using small amounts of livestock as means of donation to families in poor rural communities. The organization’s first donation was that of 17 heifers to a village in Puerto Rico. Founder Dan West used his connections with church missionary groups to gain charity for his cause. As donations rose, Heifer International greatly broadened their variety of livestock as well as a increased reach to further geographic regions. Since 1944, Heifer International has distributed livestock , along with training and other resources, to 20.7 million families, or more than 105.1 million people in more than 125 countries. 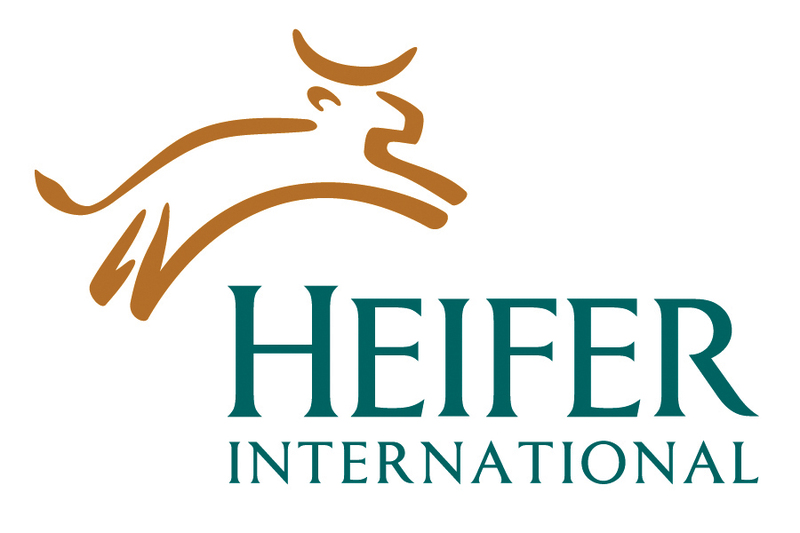 Heifer International encountered issues at first with donations because there were a number of people that were hesitant in donating to the cause that used animals as a means of donation. They combatted this issue by creating different accounts such as “llama/alpaca”, “tree seedlings”, and “bees” for donation so donors are aware what their money is used for. Heifer International is a non-profit organization that relies on outside donation for financial support. In 2008 the Bill and Melinda Gates Foundation donated over 42 million dollars to the organization. In 2012 over 112 million dollars worth of donations were collected. Heifer International currently has a budget of about 190 million dollars. Through educating and empowering citizens of rural areas around the world, Heifer International has created a cycle of social benefit that is continually passed from farmer to farmer. Heifer International believes greatly in “Passing the Gift” which entails empowering the women in the villages as well as creating a system in which the livestock as well as agricultural techniques can be dispersed amongst the citizens in the village. In order to advance their cause, Heifer International partners with groups who share their values and can benefit the group of people Heifer targets. For example, Starbucks has worked with Heifer International for over 40 years and strives to improve the lives of their coffee bean farmers internationally. Heifer International will continue to serve millions of people by breaking the cycle of poverty and empowering the powerless.